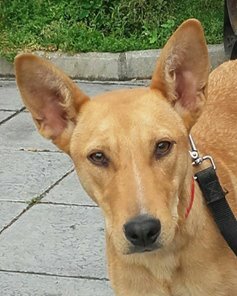 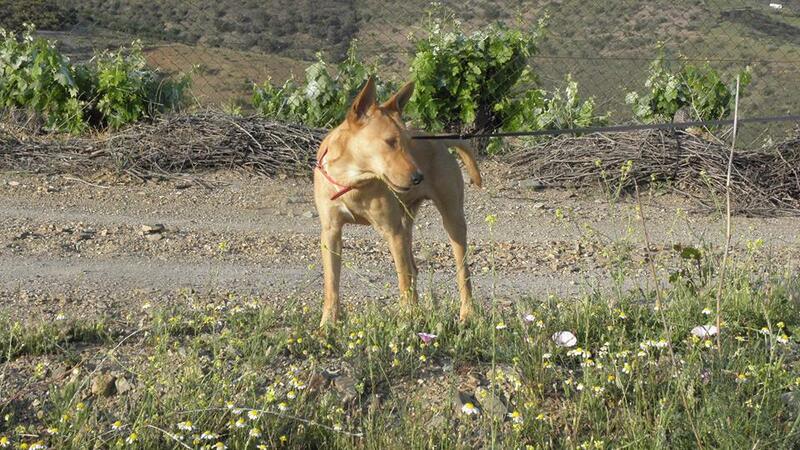 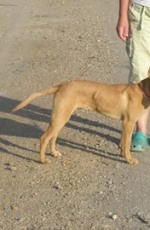 ADOPTED: Foggy- beautiful Podenco boy needs a good home! 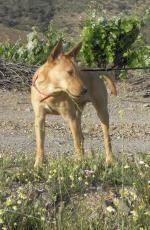 ADOPTED: Foggy is an absolute darling, a quiet and calm boy found in a small local town. 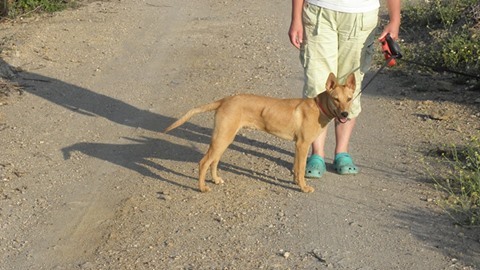 Good luck in your new home Foggy!